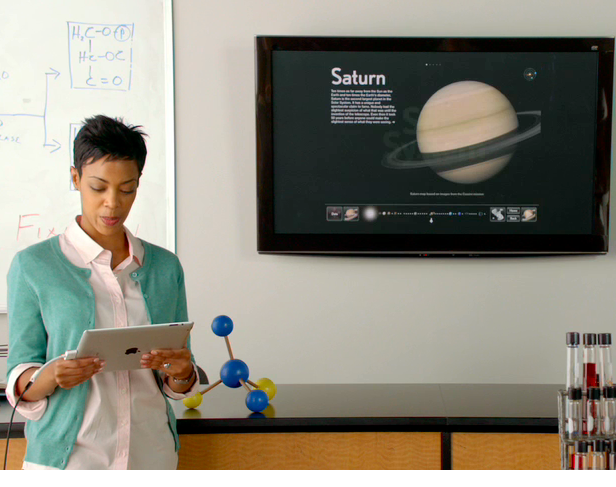 Apple has sold 3 million iPads in the education sector in the United States last year. If in January 2012, Apple claimed to have 1.5 million devices in schools and universities, there are currently 4.5 million iPads "educational" in the United States, to which must be added 3.5 million in the rest the world. Do not forget that recently reached one billion downloads on iTunes U (where we found a wide range of lectures from colleges and universities). Is reflected in sales growth for this sector quarter over quarter, and the fact that Apple is selling its iPad mini in packs of 10 schools and universities could drive this growth. Tim Cook has stated on several occasions, in the presentations of the results of the company, one of his plans is to get a firm way in the education market. Maybe the future is closer than we think. 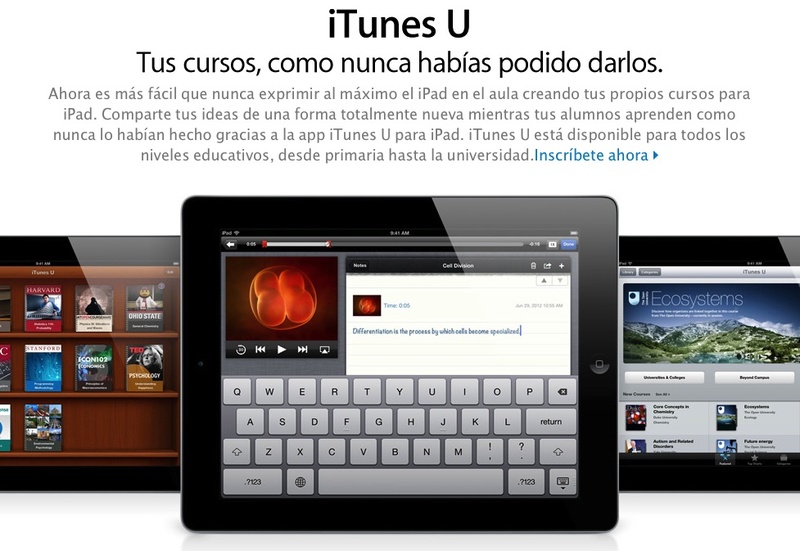 Since debuting in 2007, iTunes U has generated billions of downloads, of which already 60% are made ​​from outside the United States. In this has much to see the extent of Apple, more than 155 countries. The last time Apple introduced iTunes U figures 3 years ago (one was present on laptops and desktops) had made ​​300 million downloads. Undoubtedly the iTunes U app for iOS is a factor to consider in increasing downloads. 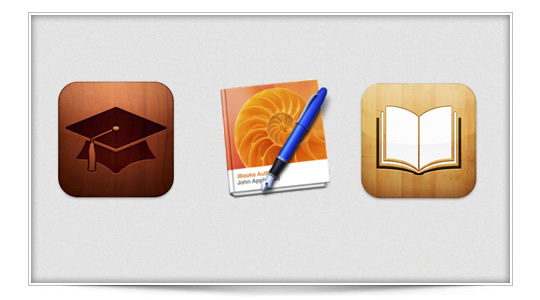 It is amazing to know how some iTunes U courses have enrolled more than 250,000 students. Maybe in our country is not an overly used yet, but the future is just one step away, and perhaps a little time here is a resource used by our schools and universities. I you're 28 years old, you don't need A-levels to get into university, or whatever else for that matter. Admission requirements for mature students all relate to your innate intellect, talents, promise and ability to pay. That said, great online essay writing service would be a good idea to show that you can match up to some academic standard or other. Also, the university may need you to do an Access Year or a shorter computer operator such as a summer school.